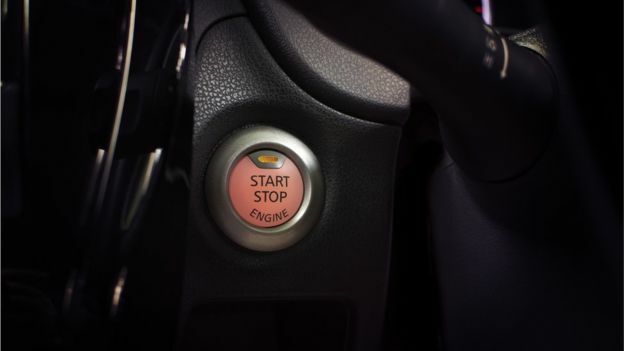 Hundreds of popular cars – including four of the five best-selling models in the UK – are susceptible to “keyless theft”, new research claims. Consumer group Which? found the Ford Fiesta, Volkswagen Golf, Nissan Qashqai and Ford Focus were all at risk. Previous Can pubs stand many more Dry Januarys?